Here at Affordable Granite and Marble, we are one of the largest independent suppliers of granite and quartz work surfaces to customers throughout Derby. 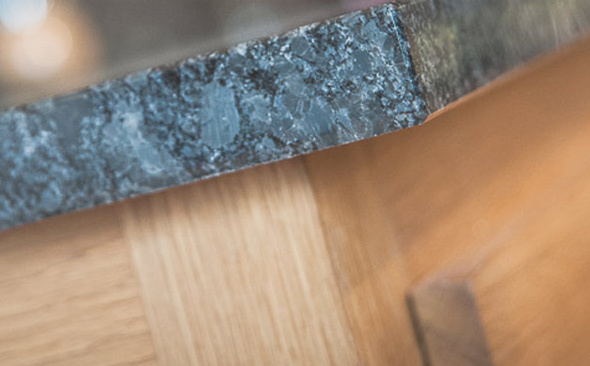 With over 200 years of combined experience in the industry, we offer only the highest quality of materials to all our customers, whether that be for their bathroom, kitchen or other work surface. Thanks to our years of experience, we are able to offer extremely competitive prices as well as a quality assurance team to ensure only the utmost quality on every project we supply to. With our vast, well-stocked showroom in Matlock, we display our entire range of commercial and trade worktops, along with our other products which include sinks, taps and accessories. For more information on any of our products or services, contact our friendly team today. Alternatively, pay us a visit at our showroom where our team are on hand to help with any enquiries you may have.